Home › Maryland › Silver Spring › Landscape Designers Near Me in Silver Spring › Flores Construction & Landscape Inc.
Flores Construction & Landscape Inc.
About Flores Construction & Landscape Inc.
Meeting and exceeding customer expectations is how “Flores Construction & Landscape” has grown to one of the region’s most respected landscaping service firms. Our focus on customer service gives you confidence that your property will be designed, installed, and maintained to industry standards and beyond. 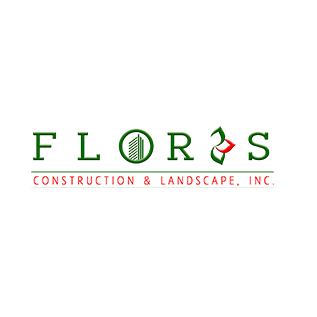 Give to Flores Construction & Landscape Inc.